Global apparel fashion house Perry Ellis International, Inc. (PEI) has deployed Oracle Retail Customer Engagement Cloud Services to better personalize the shopping experience for customers across the United States and United Kingdom. PEI’s brands Perry Ellis®, An Original Penguin by Munsingwear®, and Cubavera® manage a large international footprint with their own retail stores and e-commerce channels. These multiple points of engagement for consumers created complexity that made it difficult to understand consumer behavior. Oracle Retail Customer Engagement provides PEI with a comprehensive view of shopping behavior of over 1 million loyalty members and a platform to leverage that information to personalize customer brand interactions across all touch points. PEI and Oracle Retail have a long-standing relationship having previously implemented Oracle Retail Merchandising System, Oracle Retail Price Management, Oracle Retail Sales Audit, Oracle Retail Allocation, Oracle Retail Store Inventory Management, Oracle Retail Point of Service and Oracle Retail Central Office. The interoperability compelled PEI to replace their existing customer relationship management system and upgrade to the latest Oracle Retail Cloud release to support their loyalty program that rewards and retains customers for their purchases while optimizing margins. 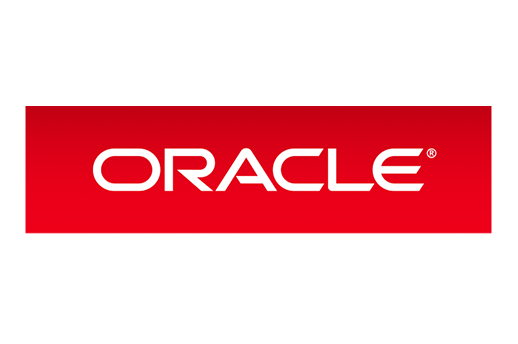 PEI is currently migrating to the latest version of Oracle Retail Xstore Point-of-Service. Perry Ellis International, Inc. is a leading designer, distributor and licensor of a broad line of high quality men’s and women’s apparel, accessories and fragrances. The company’s collection of dress and casual shirts, golf sportswear, sweaters, dress pants, casual pants and shorts, jeans wear, active wear, dresses and men’s and women’s swimwear is available through all major levels of retail distribution. The company, through its wholly owned subsidiaries, owns a portfolio of nationally and internationally recognized brands, including: Perry Ellis®, An Original Penguin by Munsingwear®, Laundry by Shelli Segal®, Rafaella®, Cubavera®, Ben Hogan®, Savane®, Grand Slam®, John Henry®, Manhattan®, Axist®, Jantzen® and Farah®. The company enhances its roster of brands by licensing trademarks from third parties, including: Nike® for swimwear, and Callaway®, PGA TOUR®, and Jack Nicklaus® for golf apparel and Guy Harvey® for performance fishing and resort wear. Additional information on the company is available at http://www.pery.com. cle Retail Customer Engagement Cloud Services after experiencing operational efficiencies from upgrading the enterprise suite of Oracle Retail Merchandise Operations Management in just six months with BTM Global.